We board our overnight flight to Munich. 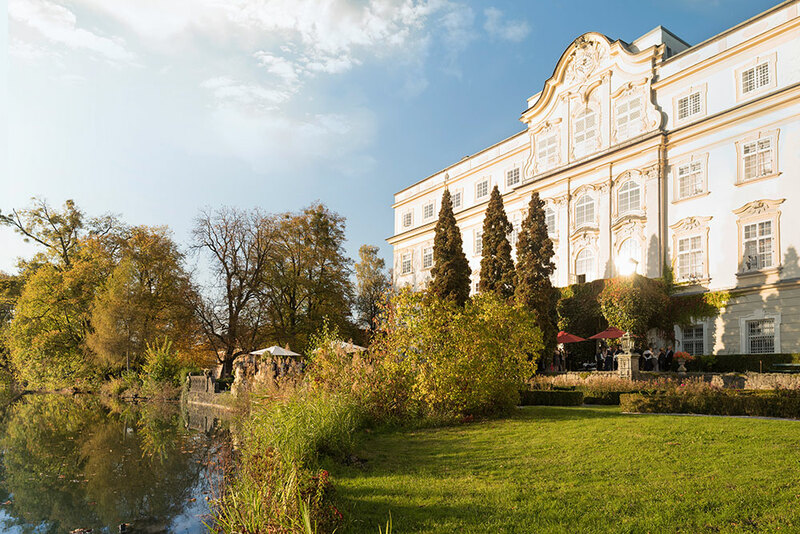 Kai Gleusteen and Catherine Ordronneau perform in the Schloss Hotel Leopoldskron Great Hall. 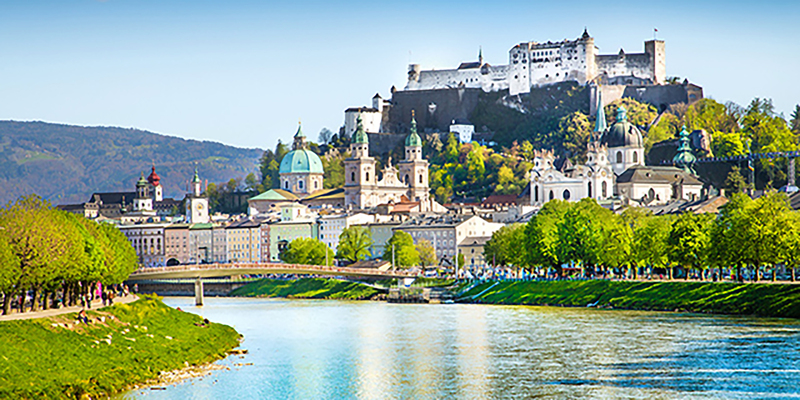 This morning we will tour the Festival Hall of Salzburg. 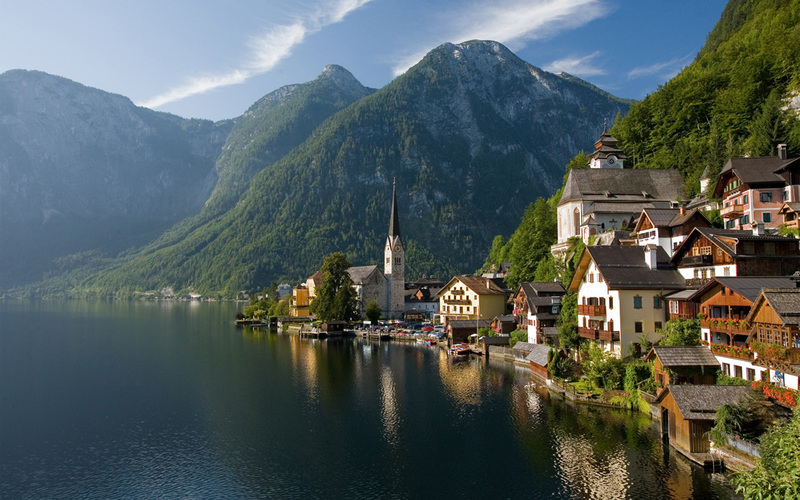 Our afternoon excursion takes us up the mountain to the Eagle’s Nest for spectacular views. A delightful concert on the Sound of Music theme, presented by a children’s choir and soprano Charlotte Pistor as Maria. 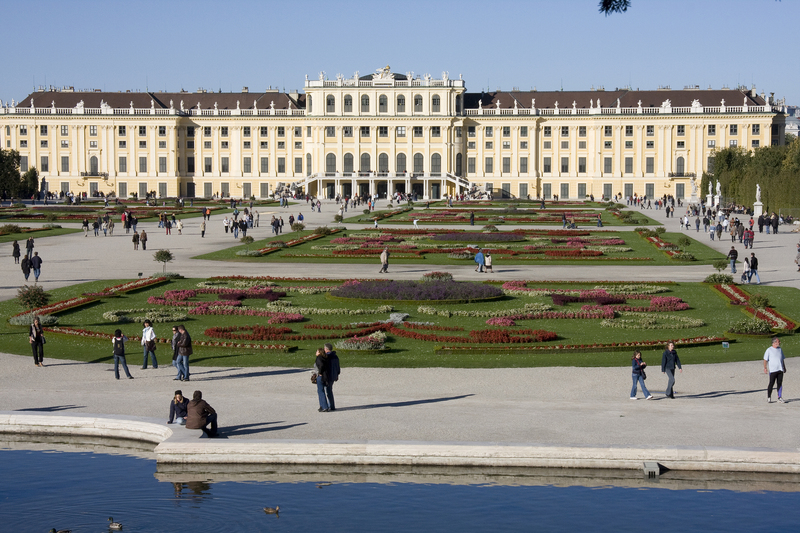 Morning City Tour including the Kaiservilla, built for Emperor Franz Joseph and Empress Elizabeth, where descendants of the Habsburg-Lorraine dynasty still reside. 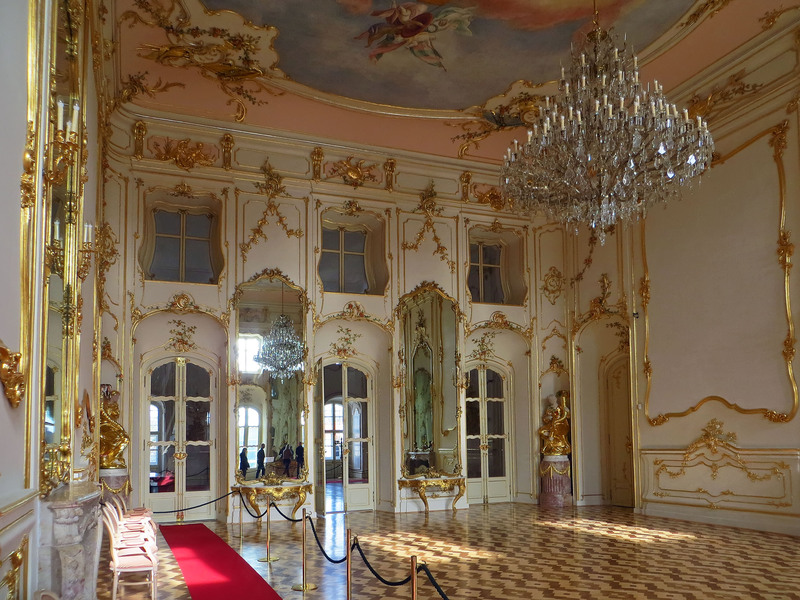 Here in July 1914, Emperor Franz Josef signed the declaration of war which became WWI. We’ll learn too about his Empress Sisi, whose loveliness and dramatic story have given her the aspect of a popular tragic heroine. 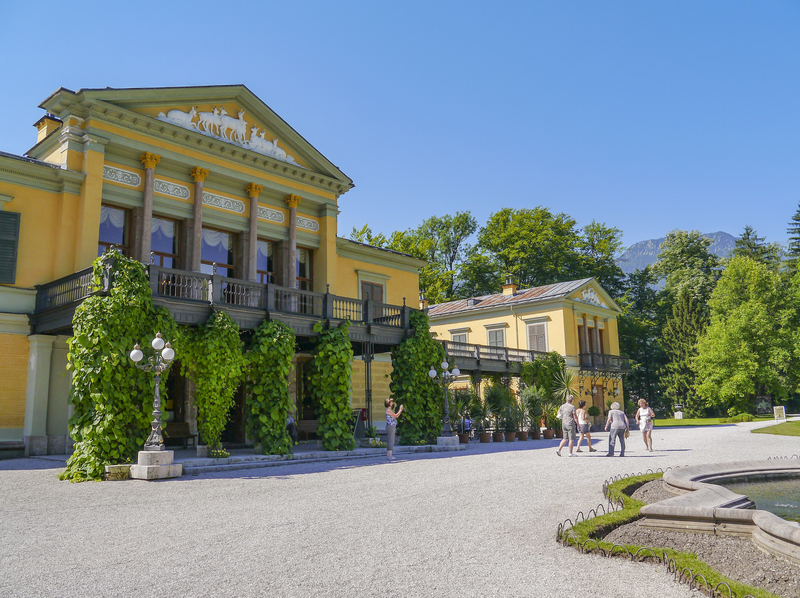 A cellist will accompany Kai Gleusteen and Catherine Ordronneau for this concert at a local performance space in Bad Ischl. 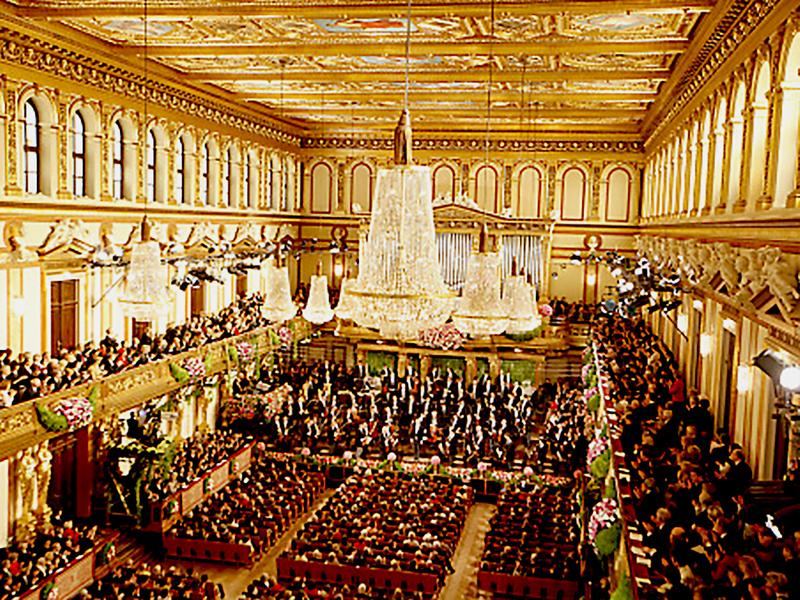 The Wiener Philharmonic present Beethoven Symphonies in the Große Musikvereinssaal (the Grand/Golden Hall). 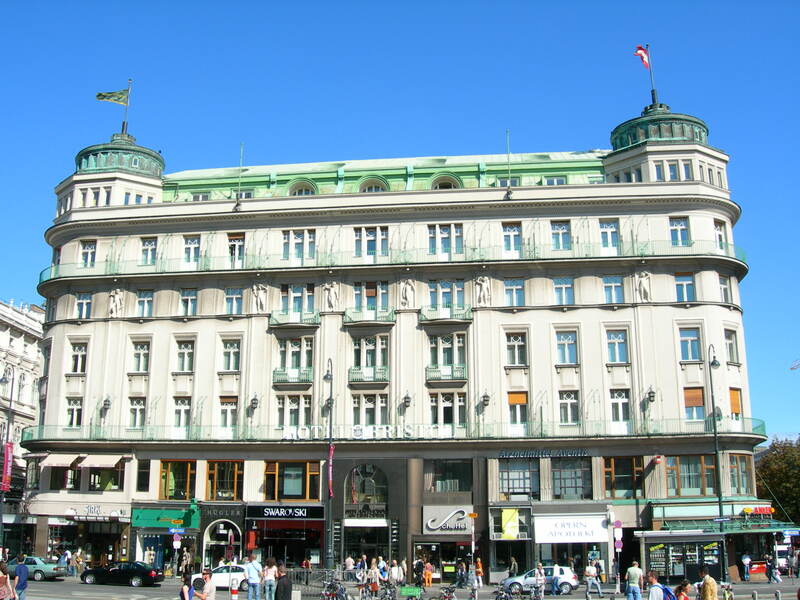 We begin with an introductory City Tour to see the highlights of the Ringstrasse and UNO Centre, then we’ll lunch at one of Vienna’s characteristic cafés. 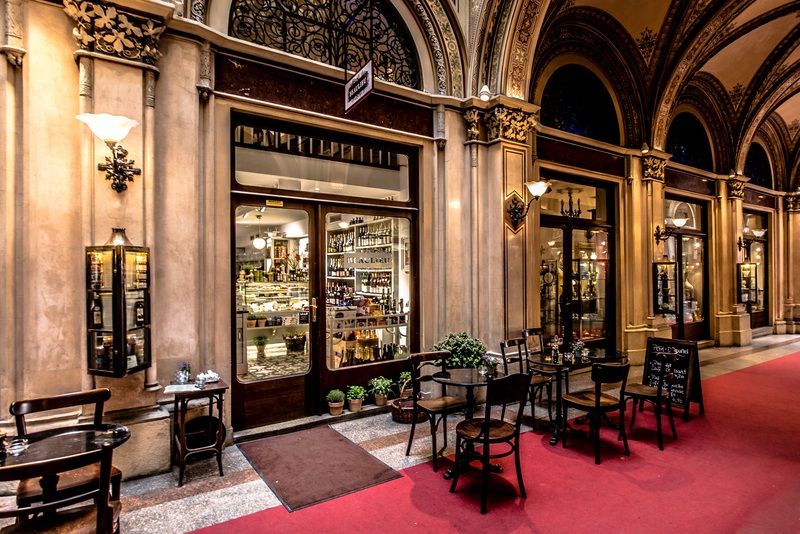 In the afternoon we’ll spend 1.5 hours on an intriguing Guided Walking Tour back through the Inner City, past St. Stephens and other landmarks. Kai Gleusteen and Catherine Ordronneau at the Boesendorfer Hall of the Mozartmuseum. 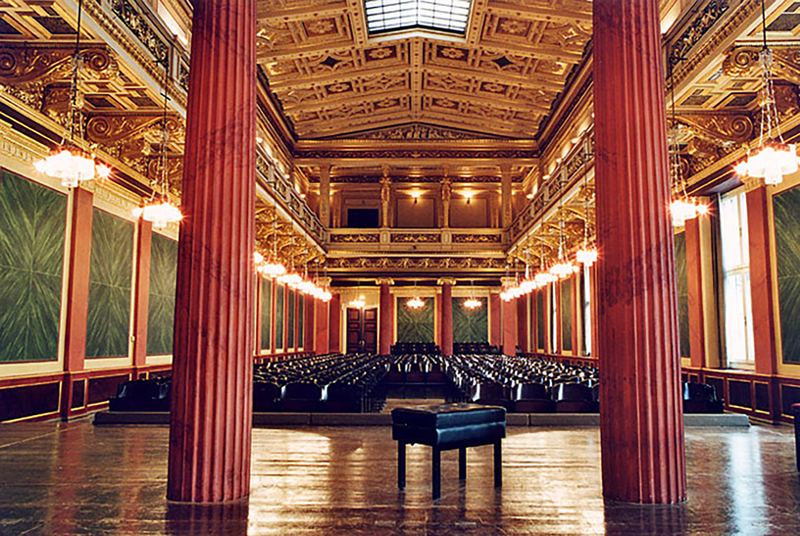 Daniel Barenboim presenting Beethoven sonatas in the Große Musikvereinssaal (the Grand/Golden Hall). dinner at the celebrated Hotel Sacher, including of course a piece of their famous Sachertorte. Sunday Morning Mass at the Wiener Hofburgkapelle, sung by the renowned Vienna Boys Choir. 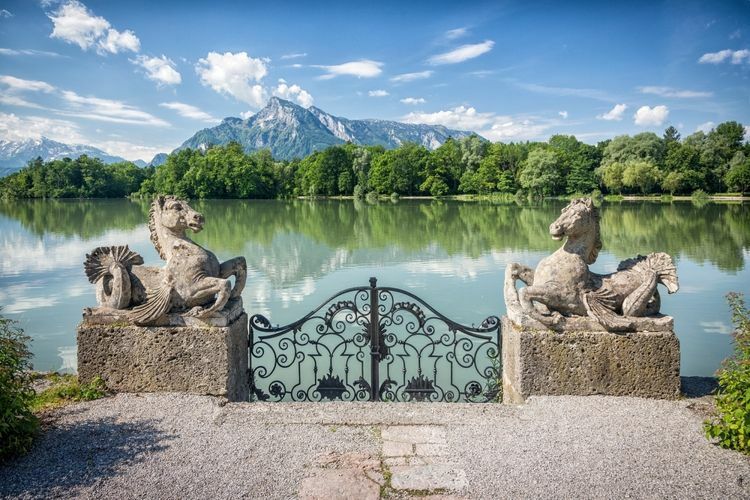 We have a day trip to the celebrated Vienna Woods, with a visit to Heiligenkreuz Abbey and the monks’ noon prayer Choral Service. Kai Gleusteen and Catherine Ordronneau private farewell concert at the Hotel Bristol.